We all know that feeling you get when Netflix asks, “Are you still watching?” It’s a mixture of shame, worthlessness and guilt with a hint of twisted pride sprinkled on top. 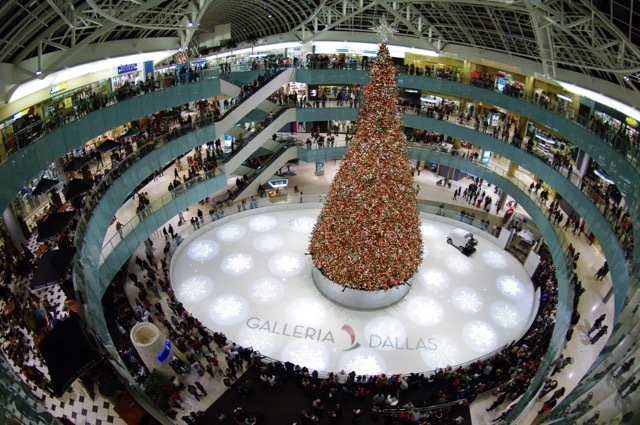 We have come up with the list of fun things to do in Dallas that will surely get you out of the house and make you fall in love with the Big D all over again. There are some things on this list that you’ve definitely never heard of, and then there are some old favorites in here that you’ve always known about but just need another push to go out and re-experience them. So, if you’re looking for a cure to your JadedandBoredDallasitus*, just take a few of these and call us in the morning. We suggest starting with some sensible day-drinking and then going for a free ride throughout uptown and downtown on these fully-restored, old-school street cars. 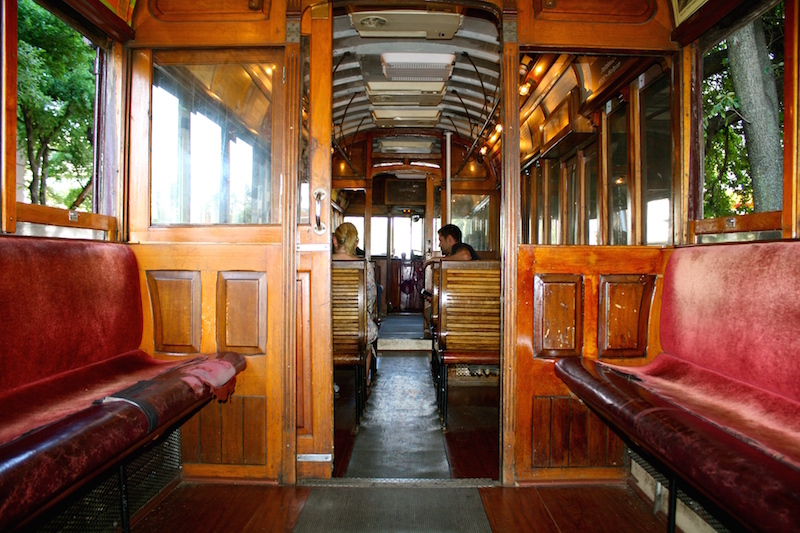 The trolley cars are heated during the winter months and air-conditioned during the rest of the year for nice comfortable ride. Nothing quite like some free, chauffeured sight-seeing on a sunny day. Location: 1010 S. Pearl Expy. This is always a fun trip whether you need groceries or not. Farmers, artisans, artists and vendors from all walks of culinary life gather here to sell their beautiful foods and produce in “The Shed”. Nothing like trying to start your healthy-eating kick by being surrounded by all the organic meat, cheeses, veggies, and hand-made treats you can imagine. 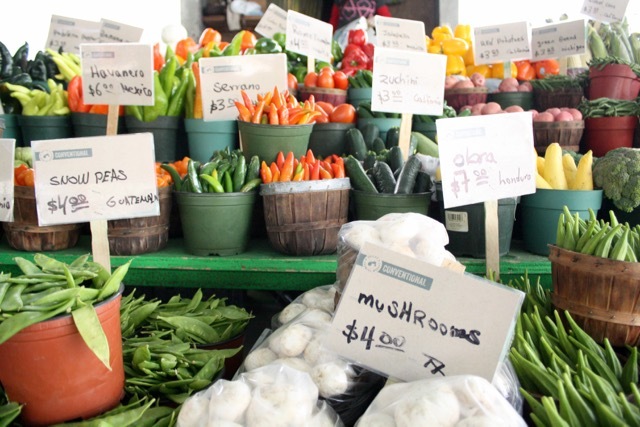 The Market is open every day but Wednesday from 8:00AM to 5:00PM. We suggest going early Friday-Sunday to get a better selection that hasn’t been picked over. Believe it or not, this frequently turns into a a full day of fun. This may seem a very general suggestion, but when you are in a city that has arguably the best weather in the world, you take full advantage of the afternoons into the evenings sitting out on a bar patio. There are so many divine bar-yards in this town, many with breathtaking views of our Iconic Skyline. 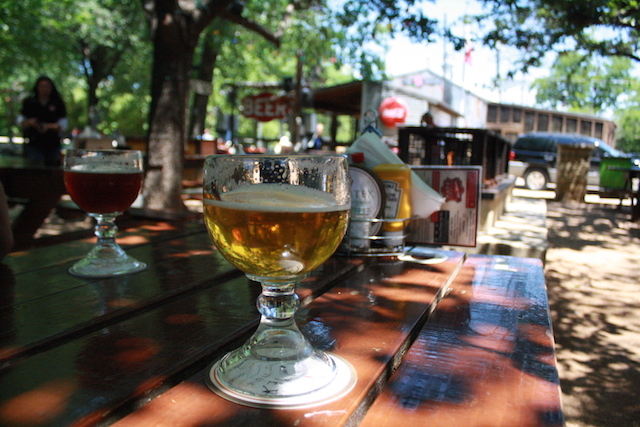 Some of our favorites are this aforementioned Katy Trail Ice House, Bar Belmont or Smoke at the Belmont Hotel, Lee Harvey’s and the Foundry to name a few. In most cities, the one thing that stops me and most of the other people I know from visiting the fine art museum is that I have to shell out about $35 or so. Not in D-Town. 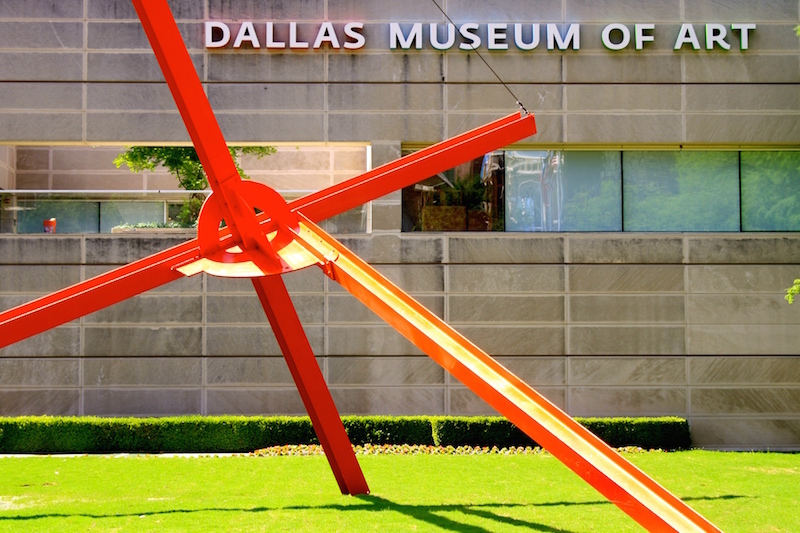 In January, the Dallas Museum of Art became the first art museum in the country to offer free admission to everyone. It’s nice to put some pants on every once in a while and get some culture. Oh, so you’ve been to the zoo before? When you were 12, huh? WRONG! You have NOT been to this zoo. 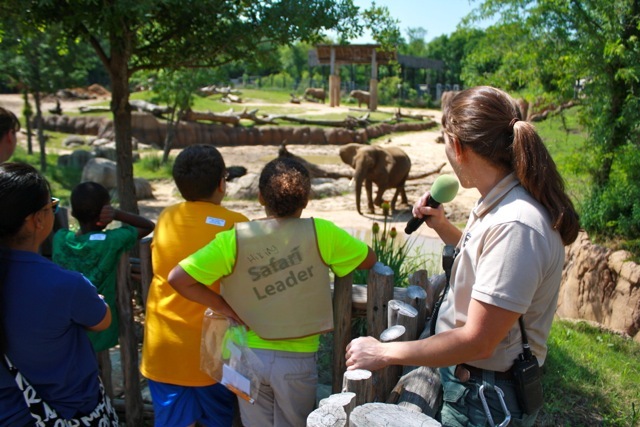 There are always new things at the zoo, and significant changes and additions have recently been made, especially if it’s been a few years. 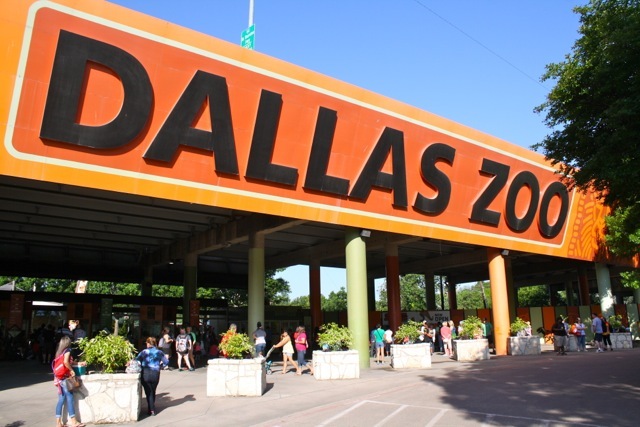 The Dallas Zoo is awesome, and pretty wallet-friendly as far as zoos go. 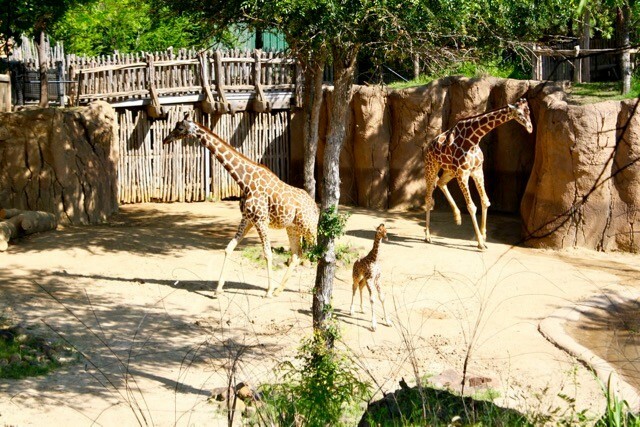 The Giants of the Savannah area is worth the admission price alone, but the largest zoo in Texas has so much more to offer. This was fun as a child, but going back as an adult is so much better. 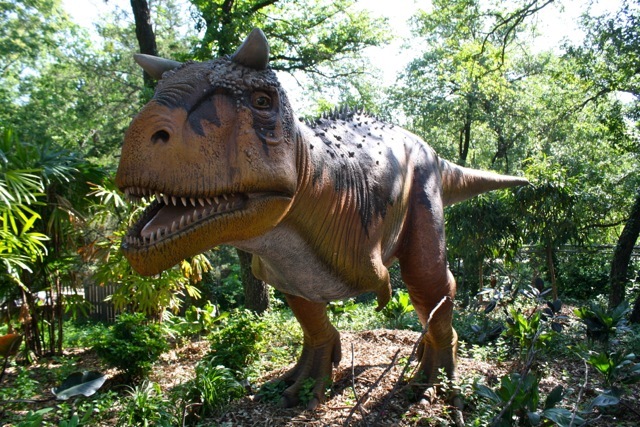 Go check out the dinosaurs in Giants of the Jurrassic. Also, go on the monorail tour. It takes you on a tour of the whole zoo and gives you an aerial view of a lot of the animals enclosures and it’s awesome. This is one of those things that you hesitate to go to because you think, “Well, I can see flowers anywhere…” Not true. Every time I go to the Arboretum, I end up staying till it closes and I’m always happy I did. It is so much more than a glorified flower garden. 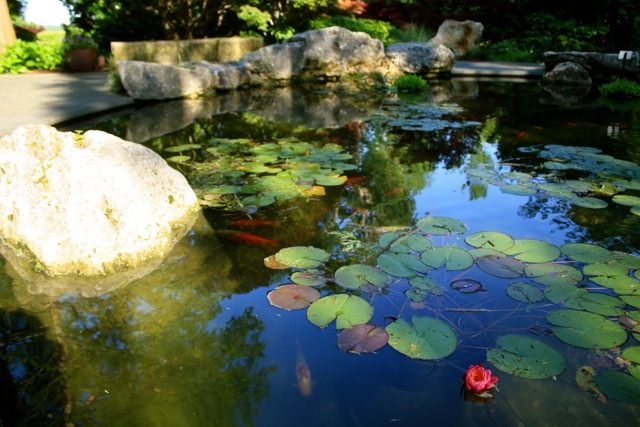 Art exhibits, live concerts, and the Children’s Adventure Garden (my favorite place to start) make the Arboretum a perfect place to spend a free day. Trying to impress someone? Yes, you are. This is a perfect place for a date. The Arboretum is romantic as all hell. Do this: spend a few hours walking around, then open up your backpack and say, “Oh! I forgot I had this blanket and this cheese and crackers, and this bottle of 1982 Chateau Lafitte in here!” Works every time. 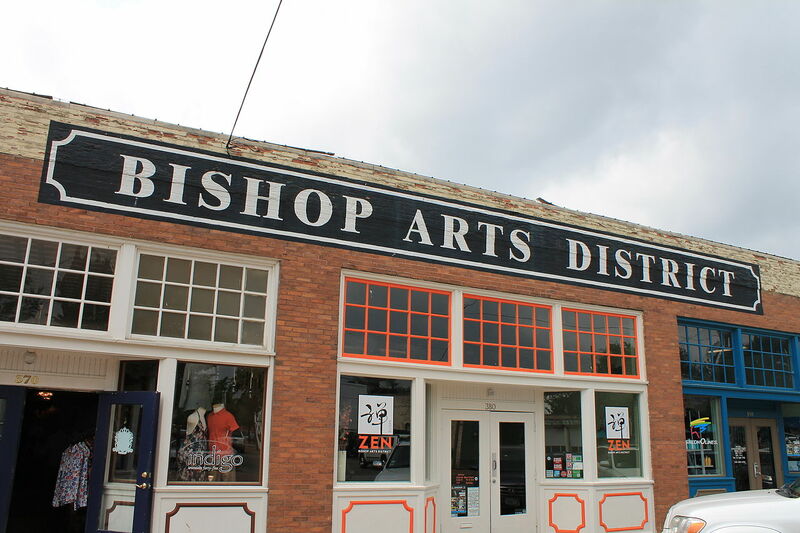 A day, an afternoon, or an evening spent walking around the Bishop Arts District is a day well wasted. It’s also free… to walk around. 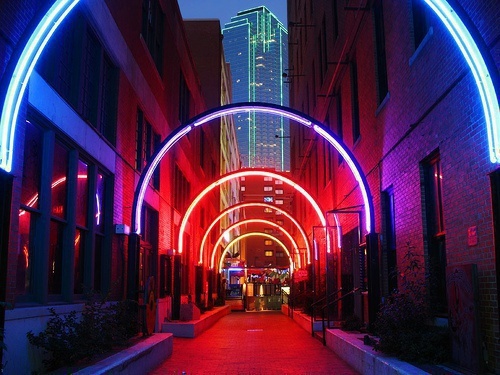 There are so many interesting shops, bars, restaurants, as well as great people watching, however, you’re probably definitely going to want to shell out for a little piece of the “Williamsburg of Dallas”. Check out the list of shops. If you have kids (or if you don’t) and you’ve never been, you have to go. At least once. Sorry, but you do. So far, it’s the most expensive thing on the list, but never pay full price. Buy in advance online and you’ll save $18. and if there’s ANY way you think you’ll go more than once in a year, get the season pass for $10 more and it includes free parking. 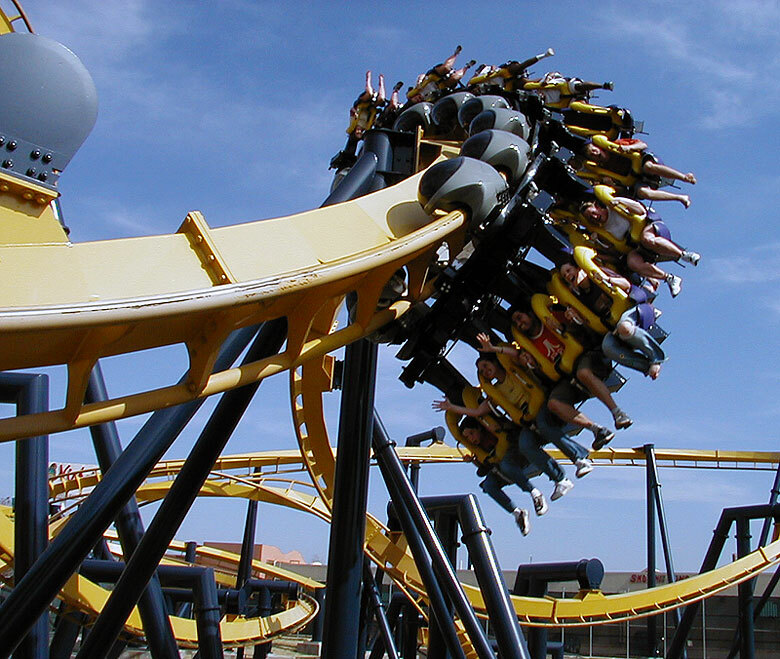 For a full list of attractions, make sure to check out Things to do at Six flags. 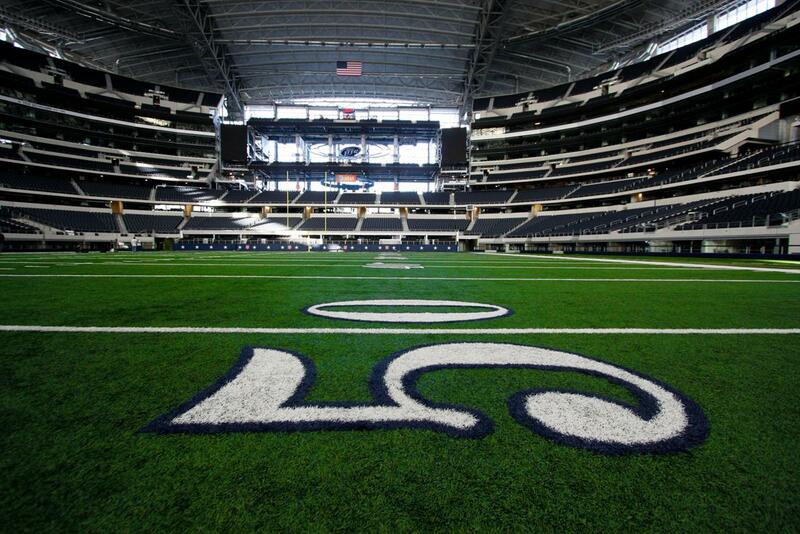 Take a tour of AT&T Stadium, home of America’s Team, the Dallas Cowboys. You have the option of self-guided or guided tours of the largest domed structure in the world. Also, make sure to bring a football or frisbee. At the end of the tour, walk out of the locker room through the tunnel and play on the field for as long as you want… Until you win. 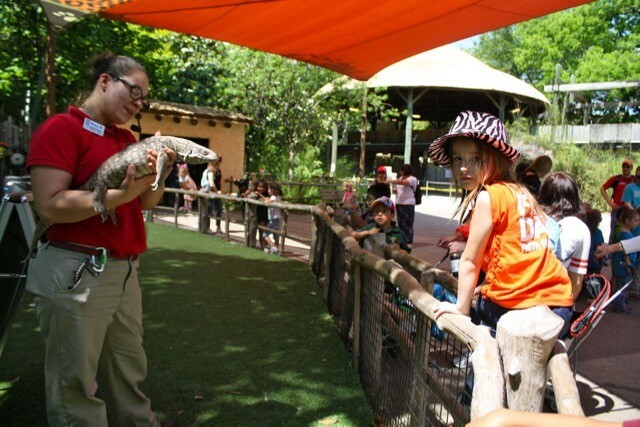 Whether you’re an adult, or a child, the aquarium is just plain fun for the whole family. Check out this Dallas must-see and be prepared to have birds flying past your head and monkeys climbing on the walls. Oh ya, also there’s cool fish. 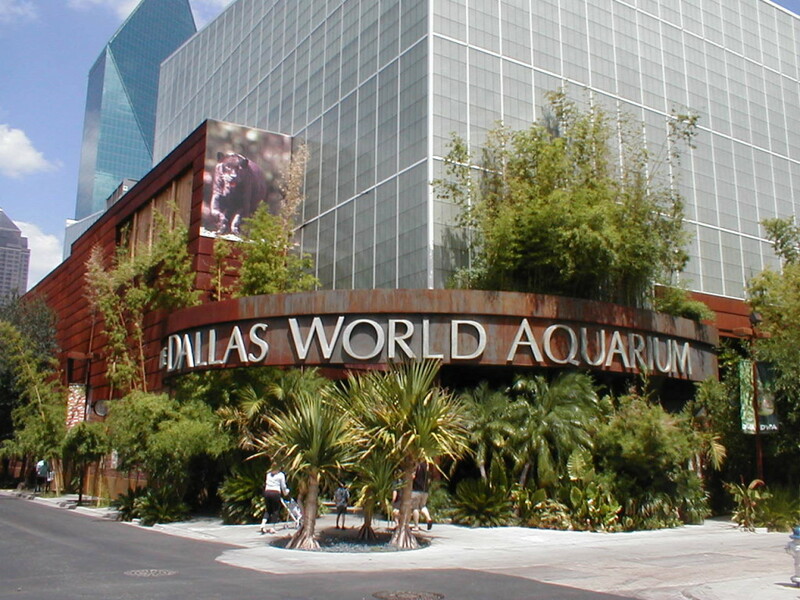 Check out the Dallas World Aquarium for more info. 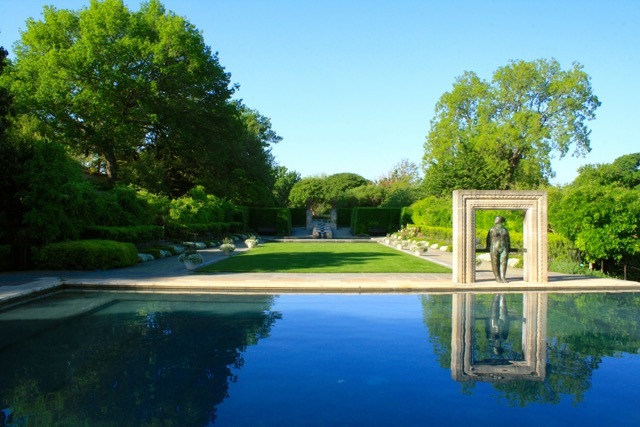 A few blocks away from Fair Park sits a south Dallas jewel and a D-Town staple. 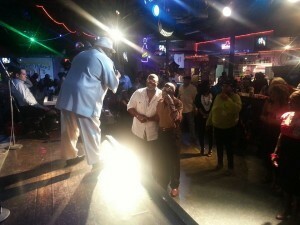 R.L.’s has been around for a quarter century and is THE juke joint destination for blues, r&b, and soul. Bring your own booze and food, your dancing shoes, and be prepared get your mind blown. We recommend going on Saturday night around 8 and make sure not to miss the “Hen Dance”. 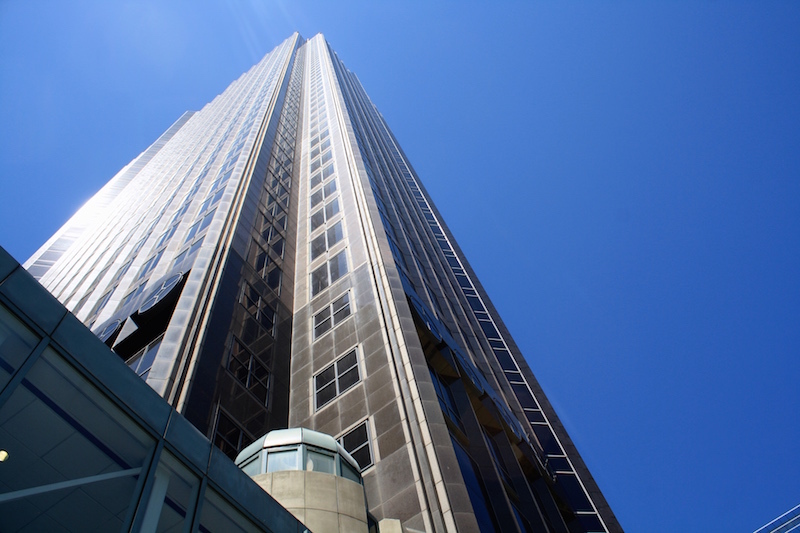 Walk through the South lobby of the Chase Tower in downtown and catch the elevator to the 40th floor to feast your eyes on one of the most spectacular views of Dallas. FOR FREE!! 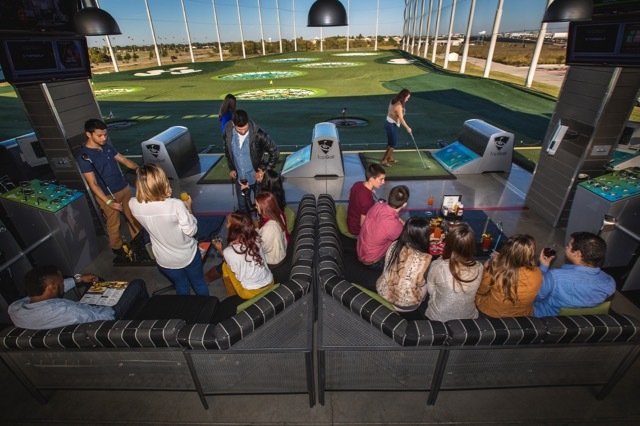 Even for the non-golfer, Top Golf is a great way to spend your day. The food is hot and the beer is cold. The digital driving range has a number of different games to choose from for both avid golfers and first timers. Rent out a bay for up to six friends or check out the 54-hole minigolf course and batting cages. Visit Top Golf for more information. At the base of Fountain Place (the iconic prism shaped building in Downtown) there is a spectacular water garden featuring over 350 fountain heads and multiple pools that sit in the shade provided by the many cyprus trees that grow out of the pools that surround the building. 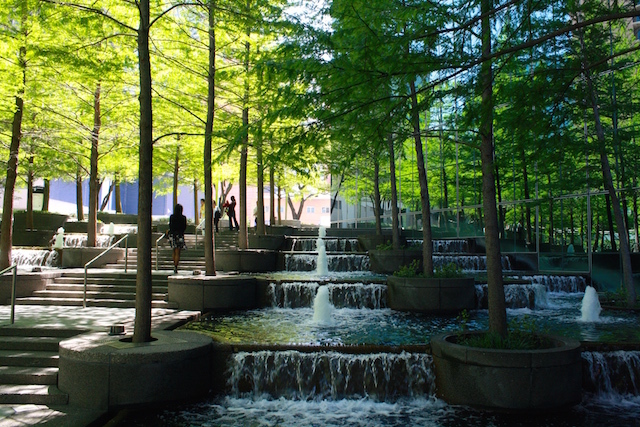 If you are walking around Downtown Dallas and need a place to cool down, this is a perfect place to do it. Go grab some lunch at one of the food trucks parked nearby and enjoy it in the shade next to the fountains. It’s a huge park over a huge freeway. With WIFI. What!?!? But it’s so much more than a park with WIFI over a highway. 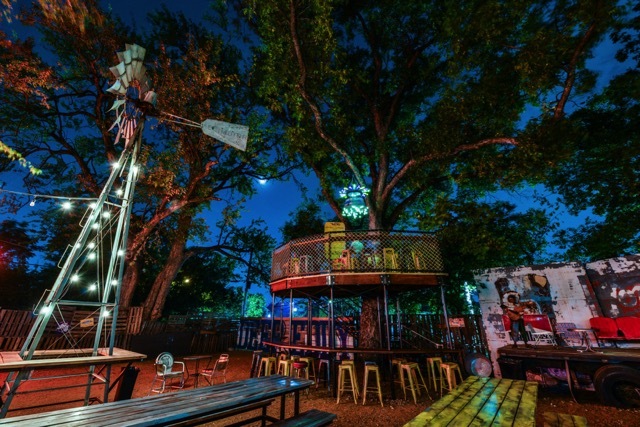 With a gastropub, a dog park, a children’s playground, and live music on the stage every Thursday, it’s a great way to enjoy being outside in the middle of Downtown Dallas. CLICK HERE to see the food truck schedule. This vintage car-hop has not changed at all since the 50’s. Come on the weekends and check out some vintage muscle cars, hot rods, and motorcycles all enjoying delicious burgers and ice cold beer, in their CARS. 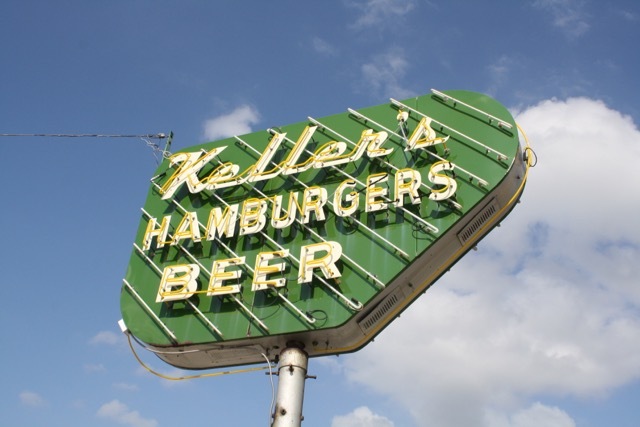 Yes, at this classic hamburger joint you can still order beer and enjoy it in your car while stuffing your face with one of the juiciest burgers in Dallas. Get the #5 with tater-tots and wash it down with a cold one. Although this is a seasonal activity it’s a must for this list. The State Fair of Texas is the biggest state fair in the country and is filled with tons of cool things to do for the whole family. More importantly, it’s the Mecca for all things deep fried! It can be overwhelming trying to find the coolest activities to do there so be sure to check out their list of top 10 things to do each day of the Fair. 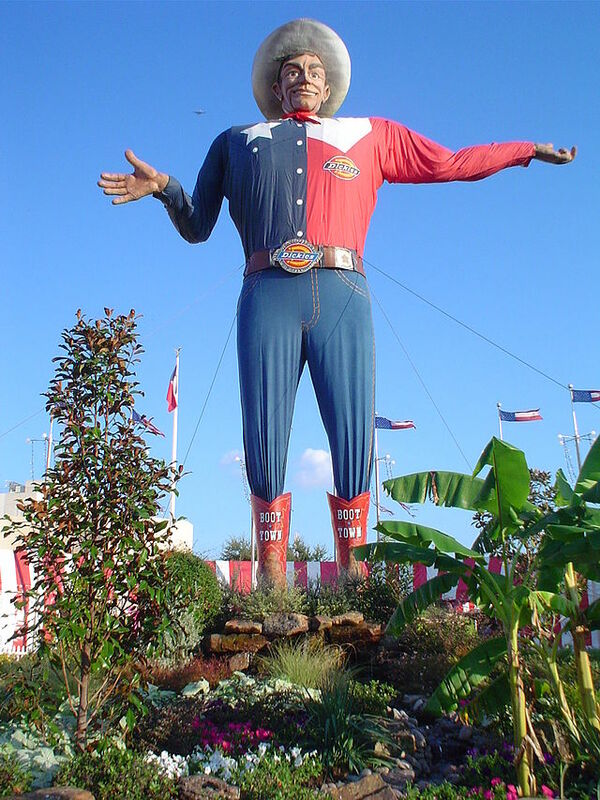 Don’t forget to say hello to Big Tex for us. Fair Park hosts the state fair every year, and regardless if you’re in town for it or not for it, there’s plenty cool things to do on the grounds. 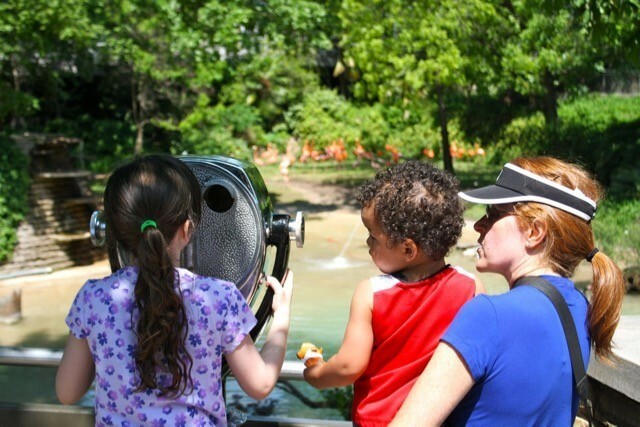 There’s tons of culture and history in this park and a few of our favorites include the murals in the Hall of State, The Woofus, and the Leonhardt Lagoon. 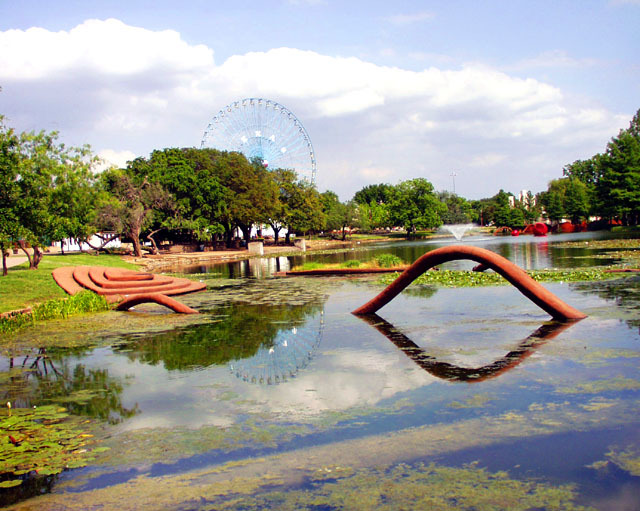 Click here to see all the other fun things to do in Fair Park! The Ball Tower. The Lollipop Building. The Big Microphone. You know the one we’re talking about. 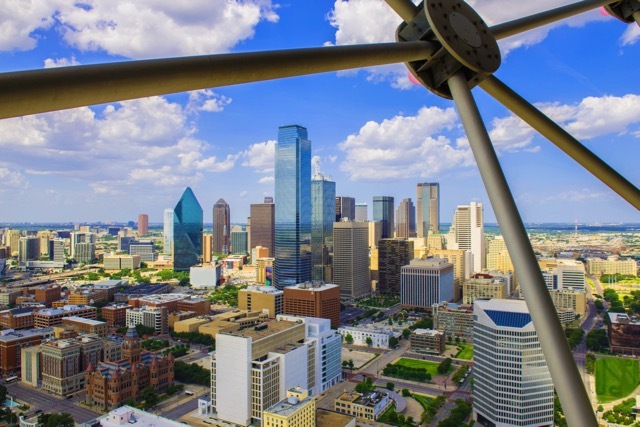 Go to check out the Dallas skyline from arguably the most iconic part of it. 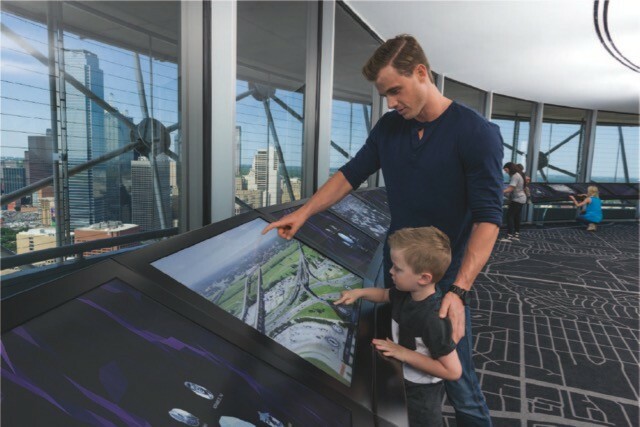 Visiting the top of Reunion Tower provides a 360 degree view of Dallas and the rest of the Metroplex. 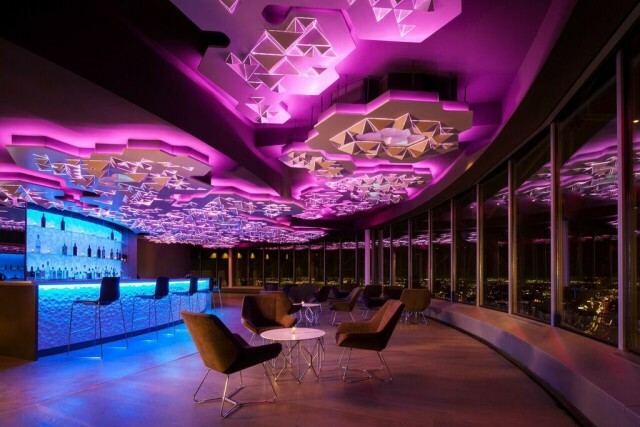 Grab a bite to eat while you’re up there at Cloud Nine, or stay for dinner at Wolfgang Puck’s fine dining restaurant, Five Sixty. 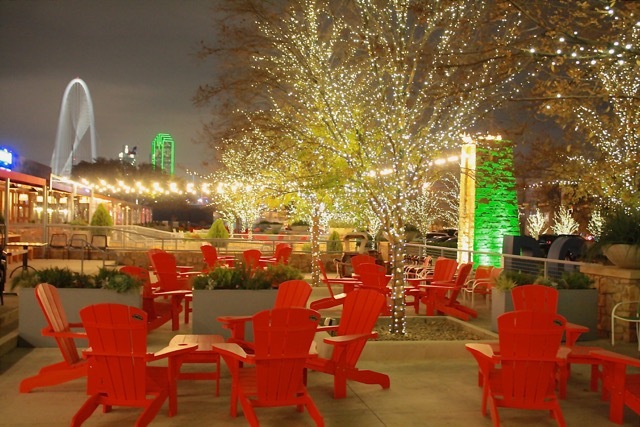 Trinity Groves is located just on the West side of the Margaret Hunt Hill Bridge (the big white bridge on Woodall Rogers). It serves as an incubator for startup businesses and restaurants and other fun shops. With restaurants, retailf shops, and Four Corners Brewery, there’s more than enough to keep you occupied all day. The giant patio out has amazing views of the skyline. Make sure to grab some local beers and bites from our friends at LUCK. 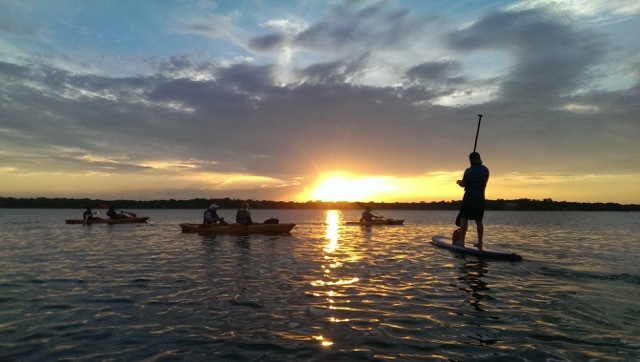 Grab your family or a couple friends and head to White Rock Lake to enjoy this beautiful urban oasis smack dab in the middle of Dallas. White Rock Paddle Company offers canoe and kayak rentals and we definitely recommend taking one out so you can soak in the view from the middle of the lake. There are plenty of places to picnic so remember to bring some nibbles and don’t forget your sunblock! 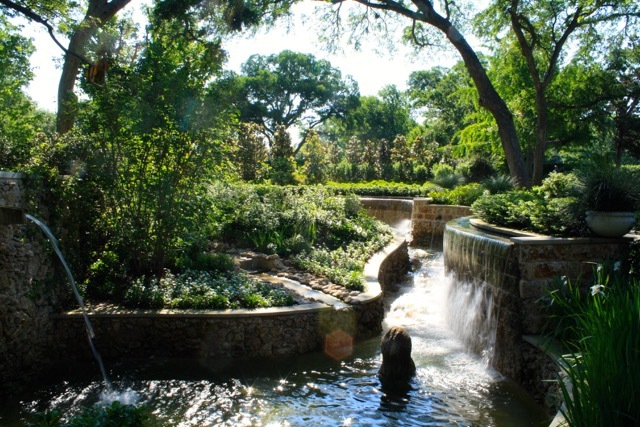 This hidden treasure in Oak Lawn is a cozy and charming place to come and relax your mind. 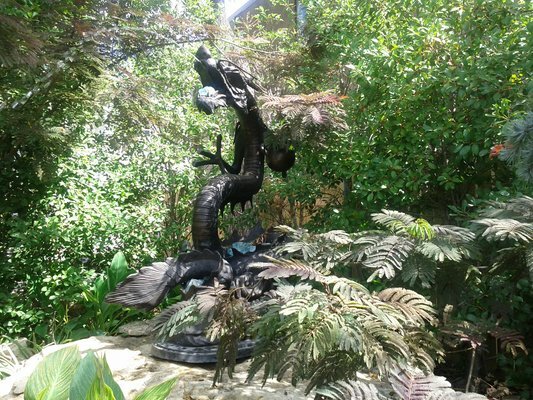 Mediate amongst the mythical statue creatures and admire the beautiful foliage while picnicking with friends or getting lost in a book. Who doesn’t like strapping thin blades on your feet and whirling around on the ice in the middle of a mall? Ok I’m sure there are people out there who would rather people watch and secretly hope someone falls. Good thing the mall is filled with plenty of places to watch, eat, and shop! 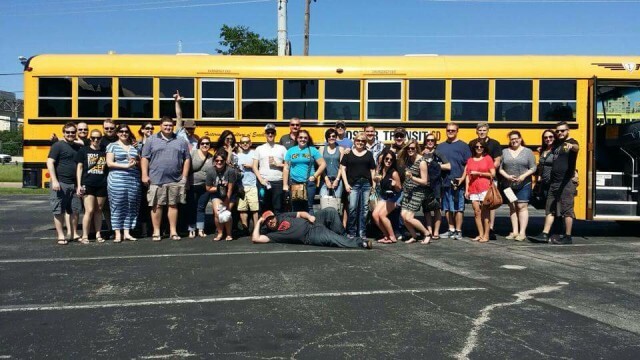 Drinking beer all day while riding around on a big yellow school bus is the best way to relive your middle school glory days. 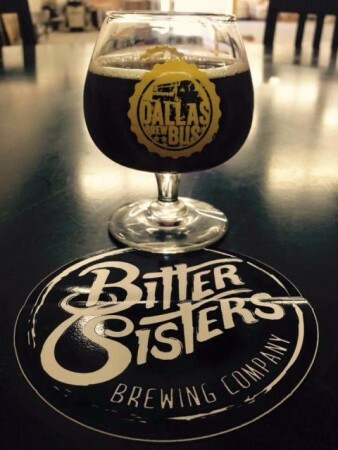 Brought to you by our friends at Dallas Brew Scene, $50 gets you a seat on the bus, complimentary beer samples at each brewery (3 breweries TBD), a snack from the culinary wizards at LUCK, and a commemorative beer snifter. 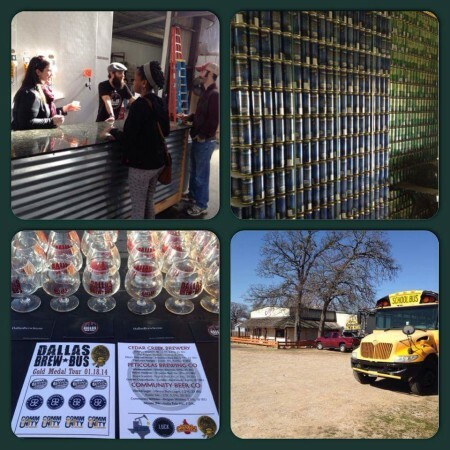 Don’t forget to bring cash for the food trucks at each brewery. Be sure to book your tickets ahead of time because they sell out quickly. Location: Check Guides Here to see different trails. 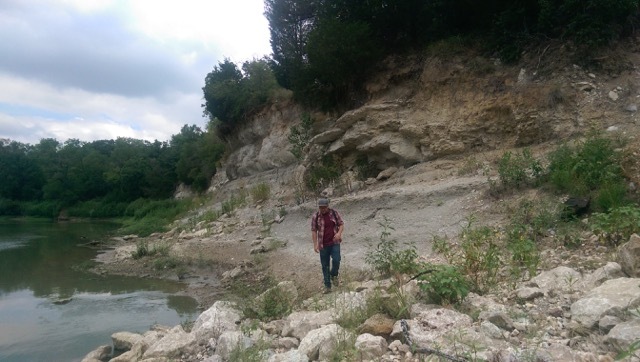 It’s astonishing to see how preserved and beautiful this primitive, untouched wilderness is within a stone’s throw of Downtown Dallas. Take a hike and see where decades of indians, outlaws, and folk heroes once roamed. Our favorite trails are the McCommas Bluff Preserve Trail, the Lower White Rock Creek Valley Trail, and the ghost neighborhood of Floral Farms. At Woodall Rogers plaza in the West End under the bridge at McKinney Ave and Lamar street an all night sidewalk sale takes place twice a month. You can find all different sorts of great deals but the best time to shop is either right when the vendors open their booth around 9 on Friday, or when they are packing up at around 2 on Saturday. Remember to bring cash because some vendors might not accept cards. 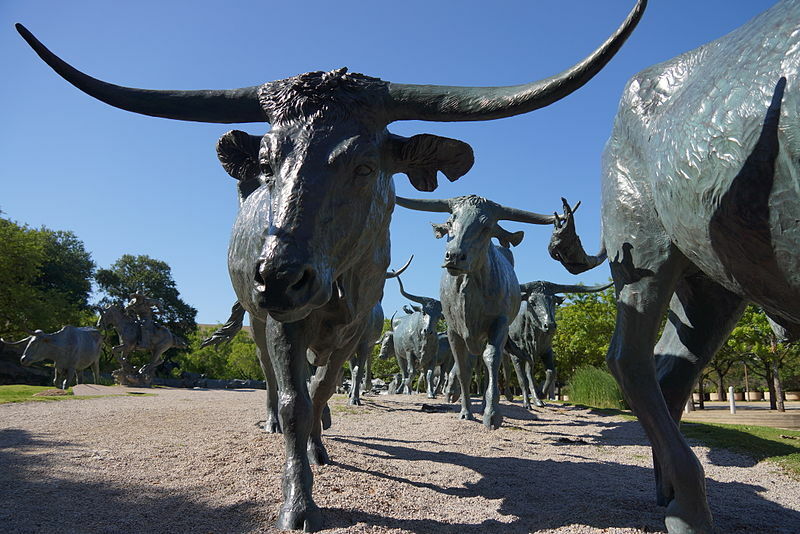 This might be one of the more “touristy” things to do on this list, but there’s no shame in brushing up on some Dallas history. 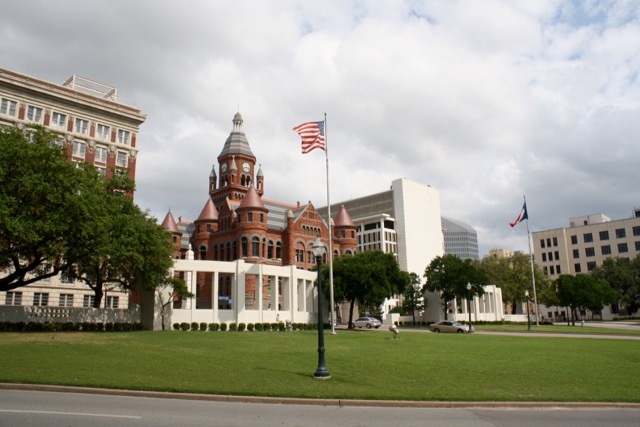 Conduct your own investigation of the JFK assassination on the Grassy Knoll after visiting the Sixth Floor Museum. Wrap things up by learning everything you need to know about Dallas’ roots in the Romanesque facade that was once the Dallas County Courthouse. 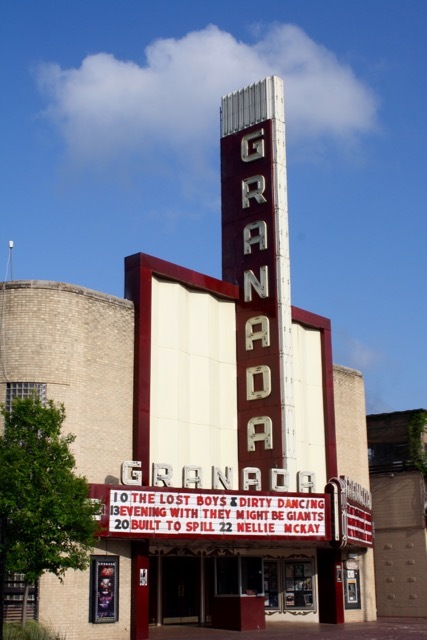 This historical theater located on Lower Greenville in the heart of Dallas was originally built in 1946 as a movie theater and then converted to a live music venue in 1977. The interior of the theater features hand painted art deco murals and the outside boasts an iconic, forty-foot neon marquee which is well known throughout Dallas. Don’t feel bad if no one is playing the weekend you’re here, they show classic movies for $3 and drink specials on nights no band is in town. The south campus of UT Southwestern in Dallas has been home to a 4-acre wildlife preserve with over 70 species of majestic birds since 1938. Every spring through summer birds return to lay eggs and raise their young. 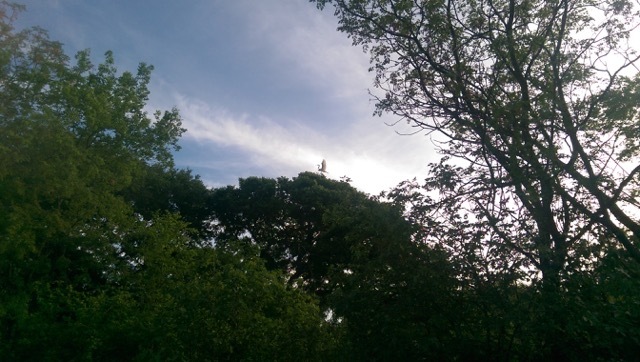 It’s astonishing to see so many different species of birds nesting so close to downtown just yards from an interstate and constant helicopter traffic. 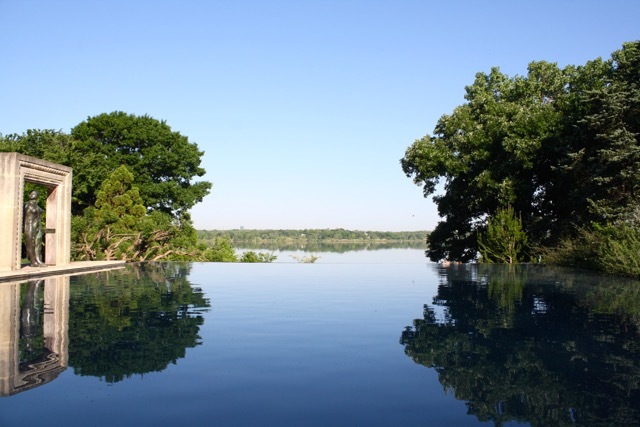 You don’t have to be an avid bird watcher to enjoy the experience at this rookery. 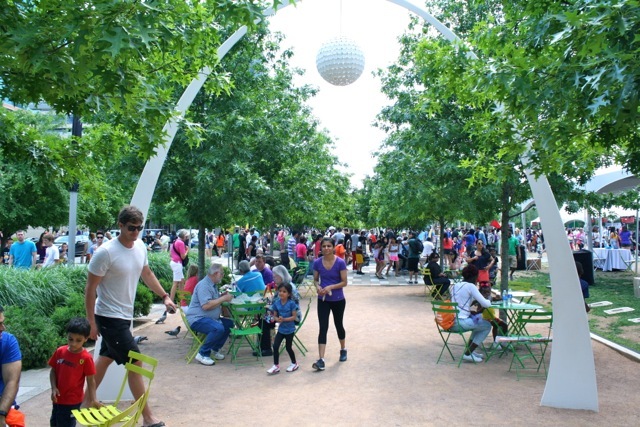 Pioneer Plaza is located in front of the convention center and it’s a great spot to begin your public art walk through downtown Dallas (Klyde Warren park is also a good starting point). The ArtWalk is a free 3.3 mile self-guided tour that highlights thirty pieces of art and architecture in the Arts District. You can burn some calories while you appreciate some great public art. The map and audio guide are available here. Drink on the move with the Buzz Bike! This is truly the ultimate outdoor drinking experience. 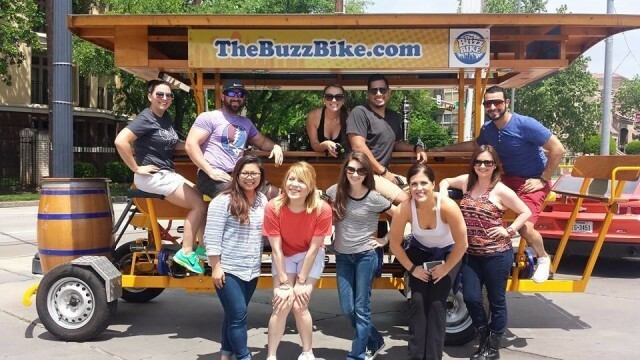 The Buzz Bike is a bicycle that seats between 8 and 16 people that also happens to be a mobile Pub! Ya, I know! Right?! On a weekday, prices can start at $10/person per hour depending on how many people you have with you. This is going to be something that you’ll want to book in advance to get a good time and route, also to round up your drinking crew and build up your stamina. Hell yeah, date nights!! 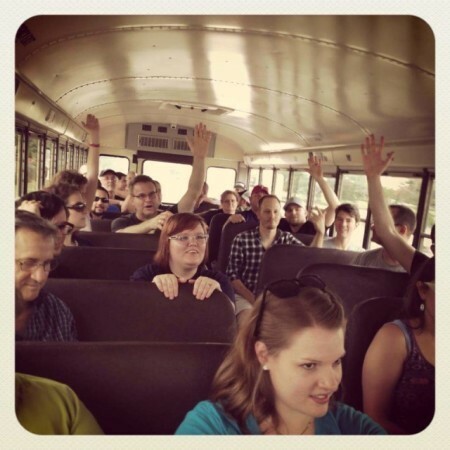 A good one is the M-Line Trolley to Klyde Warren for food truck snacks, followed with the Dallas Museum of Art and then patio drinking. The smell at the Jurassic bird watching is not for the faint of nose. In the heat of the summer the smell is over-powering. Skip it! Bahaha! Thanks for the comment, Laura. 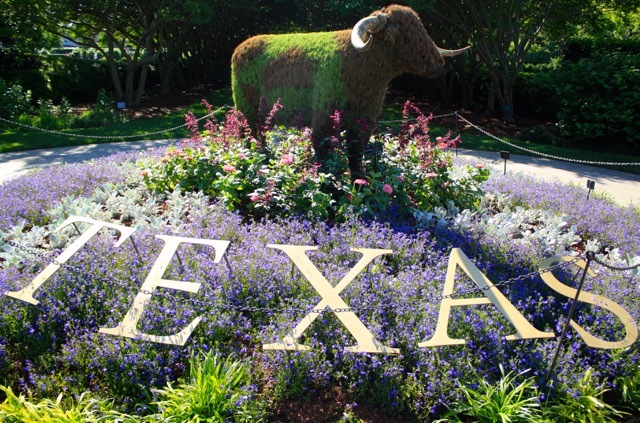 You may be right, we chose not to name it “The Best Smelling Stuff in Texas” for a reason. 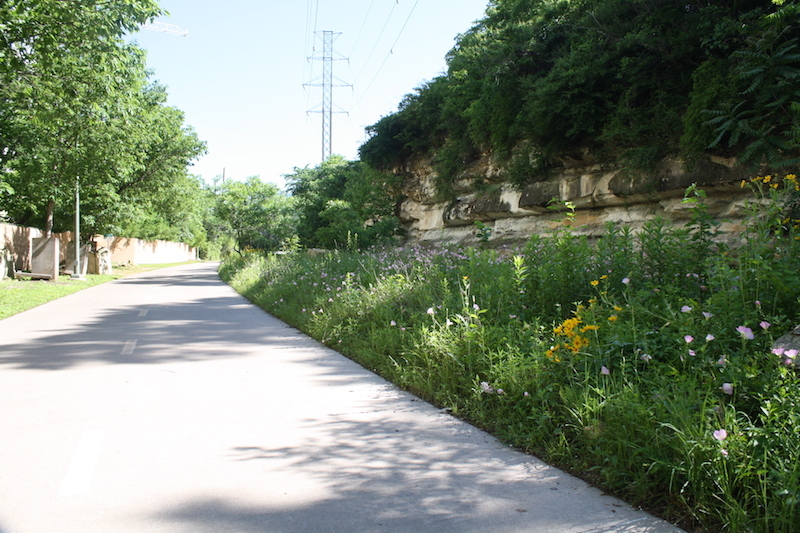 Despite the olfactory misgivings, we still think it’s a pretty cool part of Dallas that most people don’t know about. This is a really great article! I will be travelling to the US whith a 10 hour stop in DFW airport (early morning till 3.30 pm) and would like to take the opportunity to do at least a little sightseeing as I´ve never been to Dallas before! As I don´t know my way around, could you guys advise if any of the options listed here are near the airport? Do you have any other recommendations nearby to visit with little time? Somewhere I can go with a train or bus from the airport, and walk around a little bit, grab a bite, do a little shopping maybe… but I def do not want to leave without experiencing at least a teeny bit of Dallas. I would really appreciate any advise you can provide! Thanks a lot and keep up the good work! Welcome to Dallas! Fun fact, though: Dfw airport is not really in Dallas. Six flags is probably the closest thing to the airport on this list. However, there is a DART rail for $2.50 that can take you into Dallas. It’s not very fast, so check your times when coming and going. Hey Monica, what JTORR said is true. DFW is kind of out in the middle of nowhere between Dallas and Ft. Worth. However, with a 10 hour layover there are plenty of options for you. I would take the DART rail into Dallas to Union Station and go up into Reunion Tower. Check out our post on the tower. From there you can see and learn about most of the touristy stuff (JFK Memorial, Dealey Plaza,Victory Park, etc.) and get the best view of the city. We can also give you a promo code for a discount. It’s a great first stop to decide where to go next. Then eat an early lunch in the West End. Hop on the DART train to go right back to the airport. Welcome to the Metroplex! Thanks for this list! My family just moved to Dallas, and I’ll definitely be doing a lot of the things on this list. This was an extremely helpful article! So many great places to check out, thanks so much! Stopped in Dallas for a day on the way to the airport and overall had an okay day exploring the city. It was Saturday, so just about everything was closed (I’ve seriously never had that much trouble finding a coffee shop). The saving grace was the DMOA, which had an amazing collection and superb staff! We ended up spending most of the day there and still didn’t see everything. The city was nice to just walk around in too. The different building architecture in downtown is like a museum itself. Another thing you can do is go to a Cowboys’ game if it’s the end of the year. And if you do that, you can experience the best tailgates in town at 1010 Collins or 1010 Social. No offense, but never considered visiting Dallas. We happen to be passing through on our way to Austin and will be nearby for two nights so we can catch a Dallas/Texas Stars (NHL) game. Had no clue what to do on the extra day, but THANKFULLY I found this and am all set!!! Thank you so much. I’m super excited to explore Dallas and would totally skip Netflix binging (Breaking Bad currently, for the 2nd time) to explore these spots. Can’t thank you enough for putting this together. Will try to update after our day of fun. 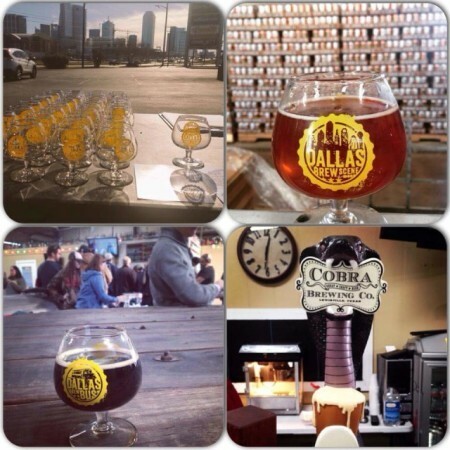 Didn’t expect to be through Dallas – so had no expectations or plan. So grateful to have found your suggestions here. Will be hitting the town on Wednesday and am super excited! I love that it includes so much day-drinking!! Thanks much. Cant wait to check all this fun stuff out. Great article. Will be moving to Dallas from California in March. Thanks. Thank you so much for all this info! We just moved here from California and I am so happy I found your blog!